CASH FLOW POSITIVE!! ATTENTION ALL INVESTORS and OWNER OCCUPIERS! 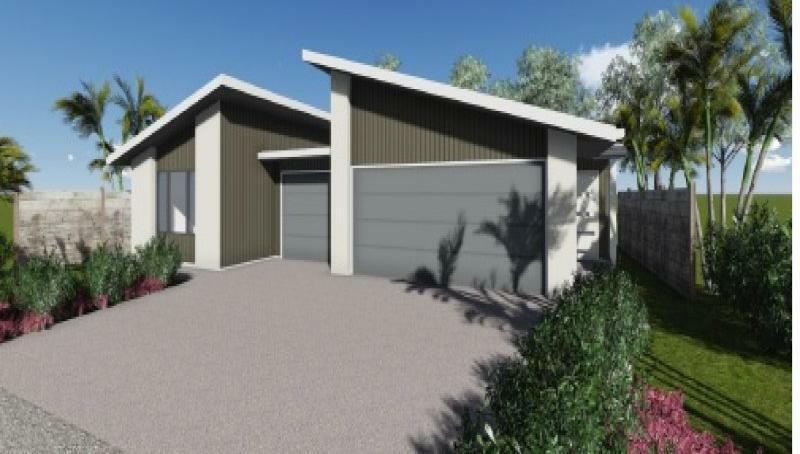 - Dual occupancy house and land package. Rental Estimate $810-890 per week combined rent. This BOUTIQUE estate delivers lifestyle and income. 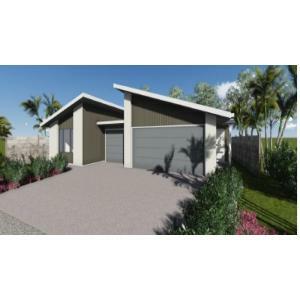 SECURE a dual income House and Land package on the SUNSHINE COAST and watch your wealth grow. Get into the booming Sunshine Coast property market today. Contact Agent. LOCATION: This small premier estate backs onto Parklakes 2 Estate, Bli Bli. Perfect location to enjoy the beauty and serenity of outdoor living! Outdoor recreational such as soccer fields, over 6 kilometres of walking and jogging paths, and a catch and release lake stocked with Australian Bass! Amenities: Close distance to child care centre, shopping centres, surf beaches and schools all within 3- 15 minutes of this stunning estate, you can just sit back and enjoy the ultimate of Sunshine Coast living! Contact Micki Holder from House and Land Solutions today to discuss this package or a variety of house and land packages suited to the Investor or owner occupier. See attached link regarding the benefits of dual occupancy investment. NOTE: images shown are of recently completed homes and used for marketing purposes only. Full marketing packages available upon request.